2013. This was the year brothers Pedro and Nuno Ramilo were challenged by their father to embrace a family tradition of 4 generations. They said yes, but with one condition: they would do it their own way. 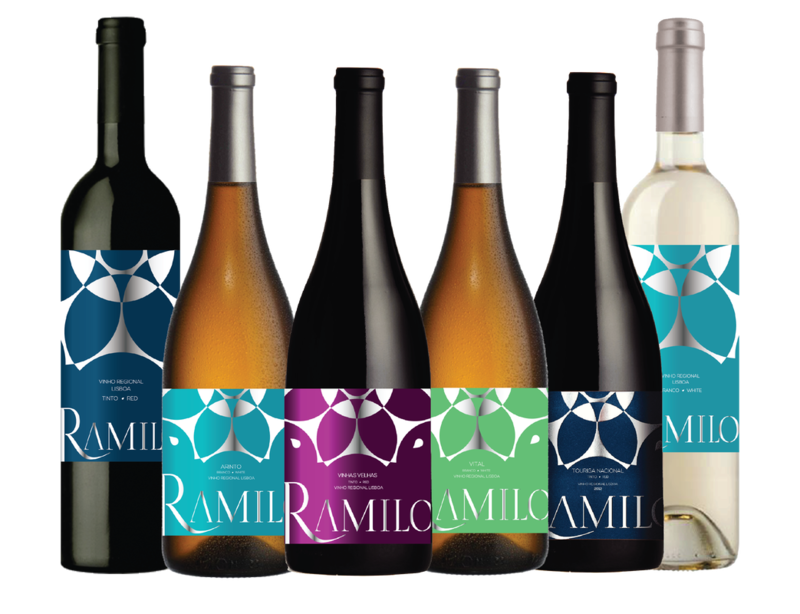 From that moment on, they would not be just another wine producer, making good wines, that don’t stand out. Known for it's palaces, castles and colourful nature, the region was once the fashion place for summer holidays of kings and noble people from all over the country. 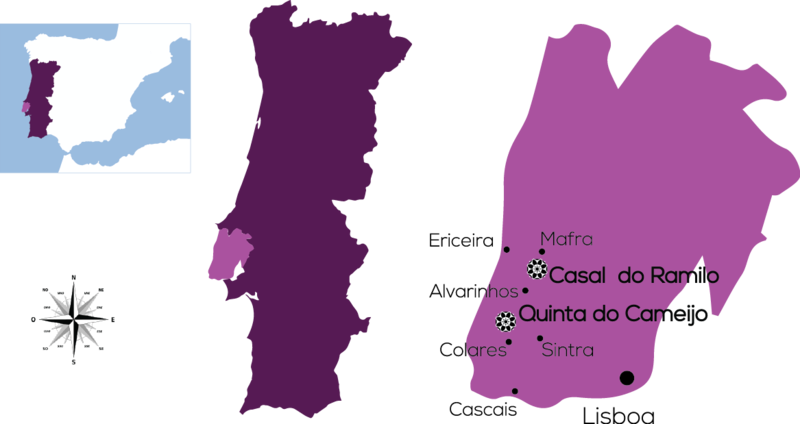 The region is still internationally known for it's windy, fresh and natural beaches, as well as for the Ramisco and Malvasia wines from Colares, a small village right next to Sintra - World Heritage. Spotted in this scenic landscape, our vineyards grow just next to the Atlantic coast, spread from the unique Colares region to the lovely Mafra village, which was once home to the king's favorite hunting place.